and a new year of life with joy and purpose. Have a wonderful and happy birthday. Have a wonderful and happy birthday. 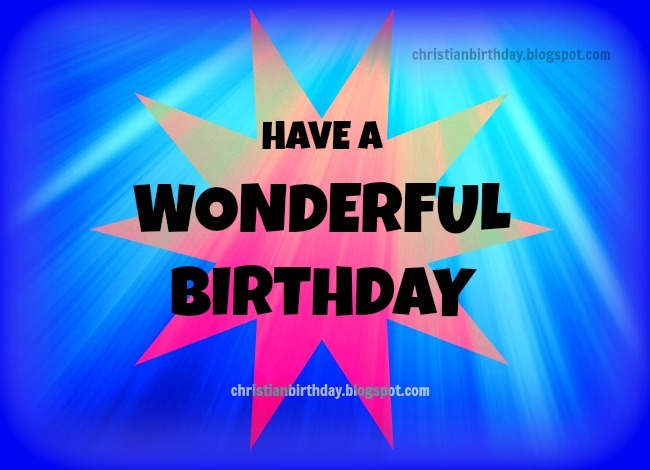 Nice birthday day, enjoy with blessings your birthday, free christian images with free nice christian quotes for facebook friend, for mail to a boy, girl, woman, man.